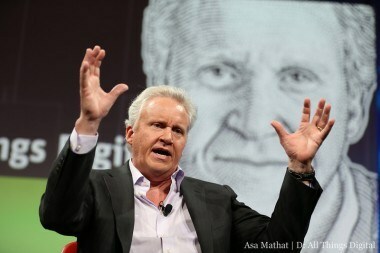 At the recent D: All Things Digital conference earlier this month, General Electric CEO Jeff Immelt talked a lot about the savings that could be realized via a massive expansion of the so-called “Industrial Internet”, in order to reduce waste and maximize use of critical machines — such as power turbines — via sensors and other collected data. GE is calling it “Predictivity,” the industrial giant announced a Hadoop-based software platform for high-volume, machine data management at an event in San Francisco. The big data and analytics platform will include expanded partnerships with Accenture and Pivotal, as well as a new partnership with Amazon Web Services for cloud storage. “This marks the first time industrial companies will have a common architecture, combining intelligent machines, sensors and advanced analytics,” said GE in a press release. Machine data is a big topic going forward, since such information is growing at a massively rapid pace via sensors and other real-time analytics technologies and it extraordinarily complex compared to the consumer Internet. In simple terms, everything from your jet engine to your washing machine is talking to the Web in an endless dialogue full of important information. It’s a little complex, but GE’s push into software that harnesses big data and analytics to make more efficient machines is a big deal. 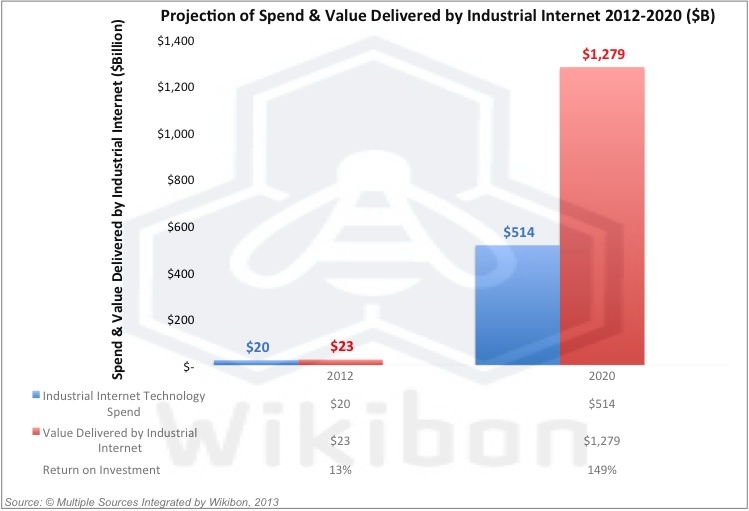 GE, for example, recently made a $105 million investment in Pivotal, an enterprise “platform-as-a-service” company which is run by former VMware CEO and top Microsoft exec Paul Maritz. It is a spin-off of VMware and EMC. Maritz noted how important real-time information is critical for businesses, as well as taking cues from what has been done in the consumer space. “What I think is really exciting is taking the lessons learned in consumer Internet and going on a journey of information here,” he said. In its Internet push of late, GE has also been expanding its Silicon Valley presence, with a new office and a formal name for its longtime investment efforts. GE Ventures — which has a financial commitment of $150 million annually from GE — is part of the company’s larger tech presence in the area, which also includes its new software and analytics center in nearby San Ramon, which has hired hundreds of engineers since late 2011.